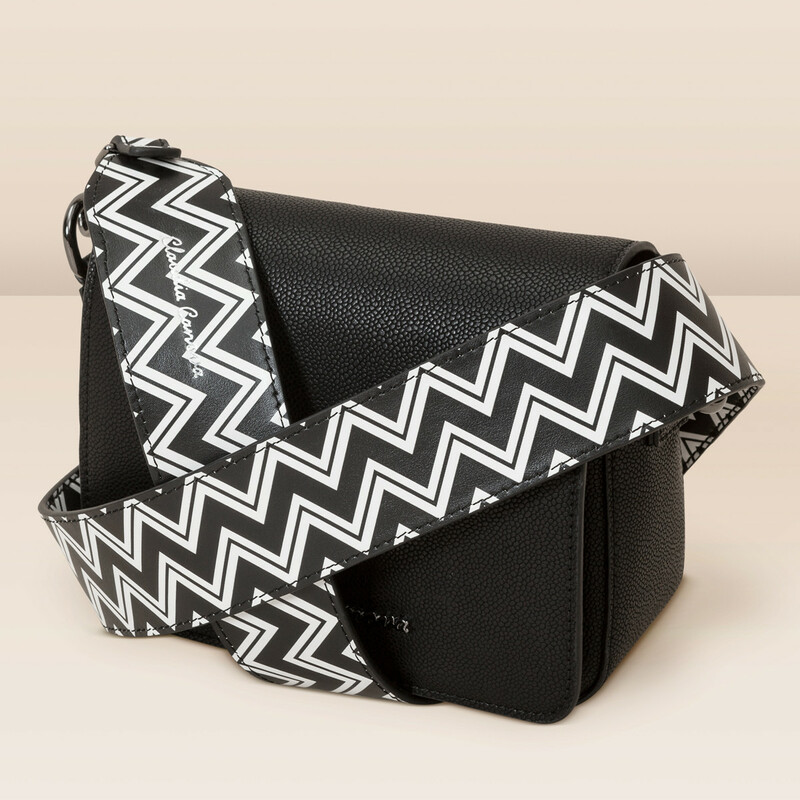 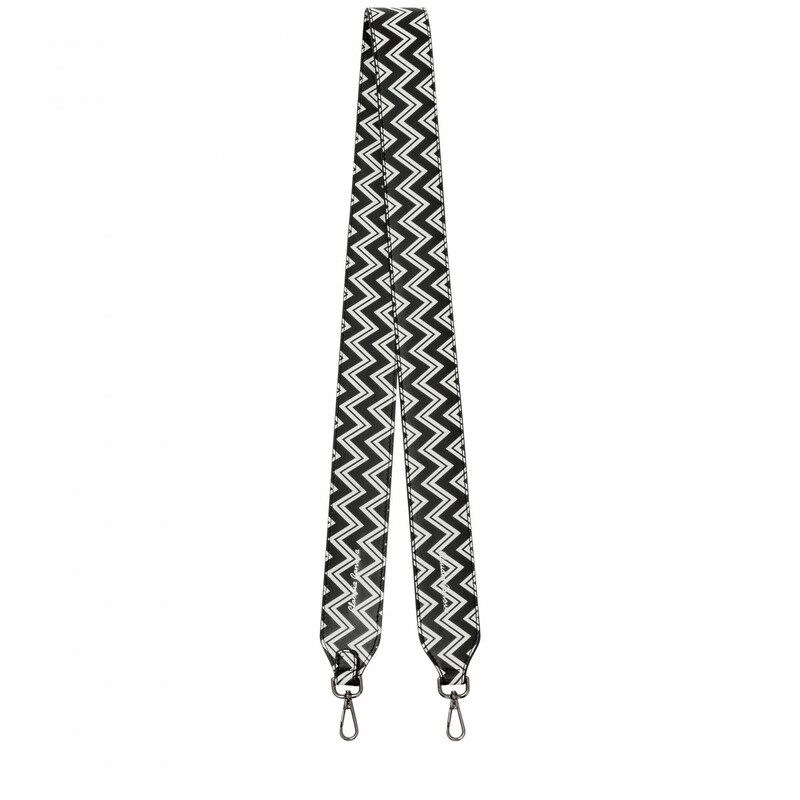 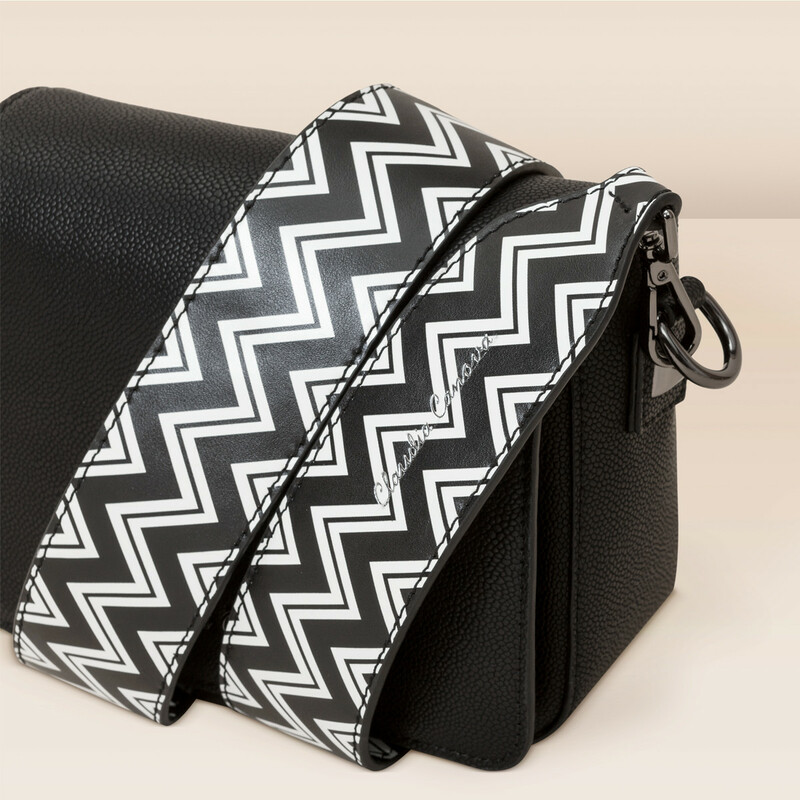 Get playful this season with the our all new Eliza ZigZag Print Bag Strap. 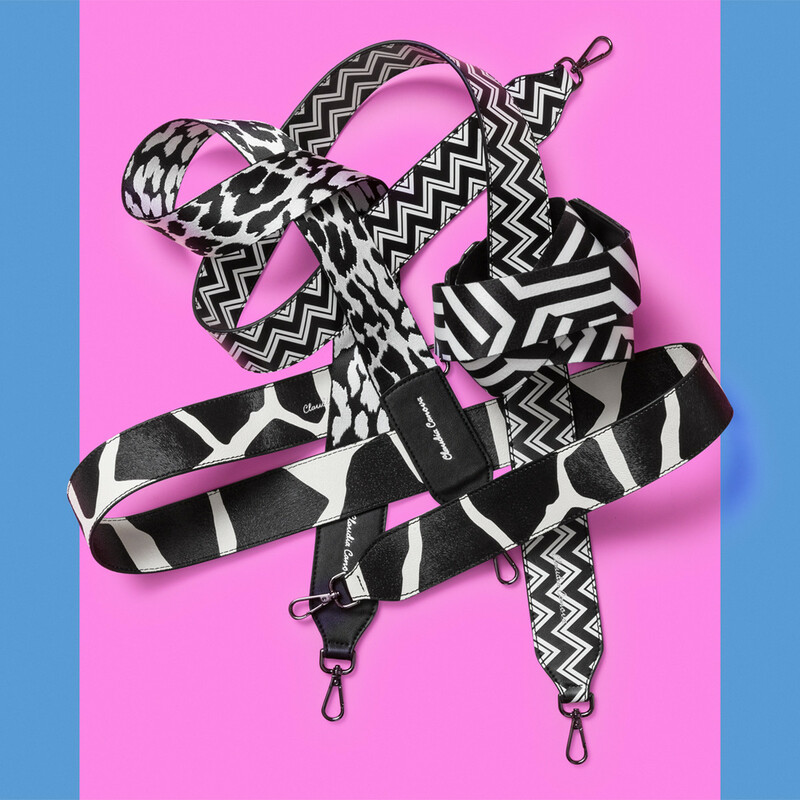 With inspiration fresh off the catwalk this bag strap will take your outfit from 0 to 100 within seconds. 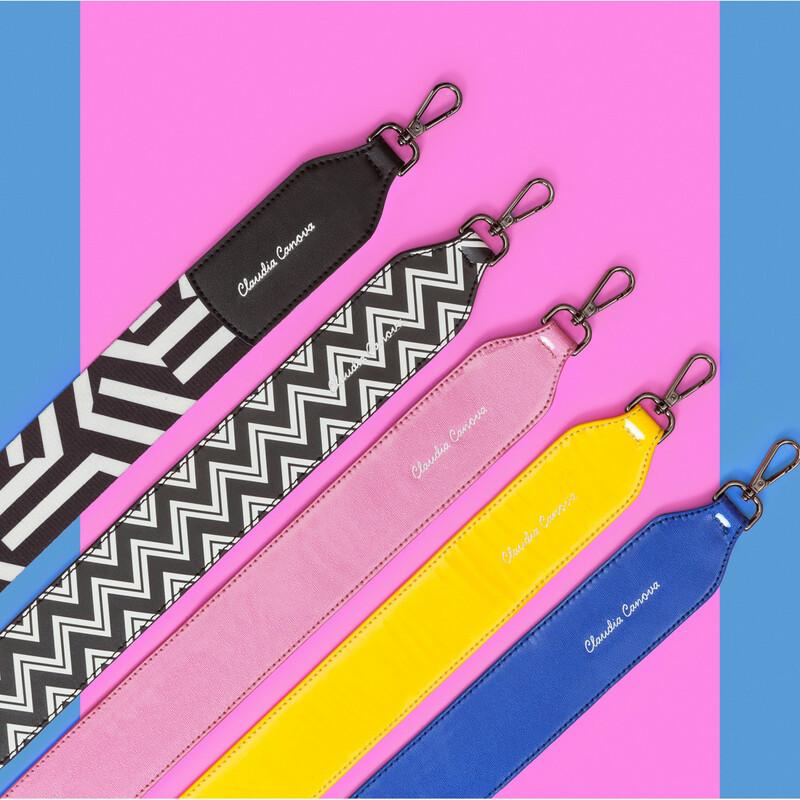 The monochromatic colours ensures this bag strap has got you covered for multiple outfit options and you don’t even have to compromise on quality with our super durable PU fabric, what more could you ask for?